A beautiful example of a classic beehive design. 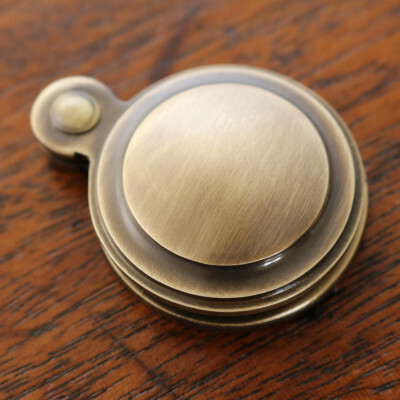 This Brass Beehive Escutcheon has been faithfully reproduced in the Victorian / Edwardian style. 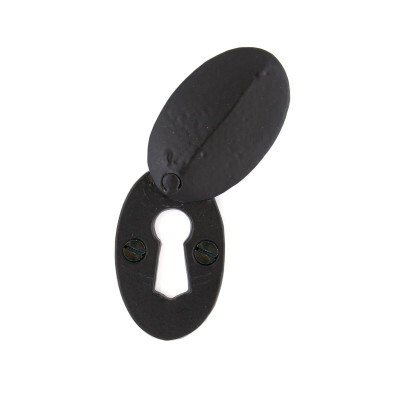 Our Brass Beehive Escutcheon is machine forged in solid brass and is available Unlacquered or Aged. 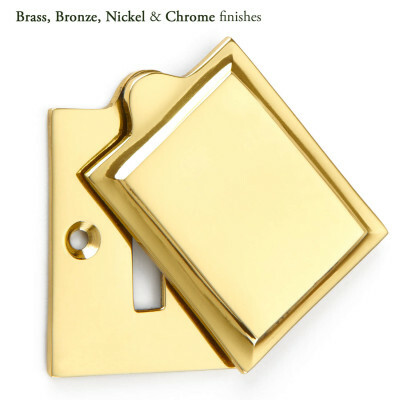 Polished Brass Unlacquered - the brass is left Unlacquered so that over time it develops a rich, natural patina. 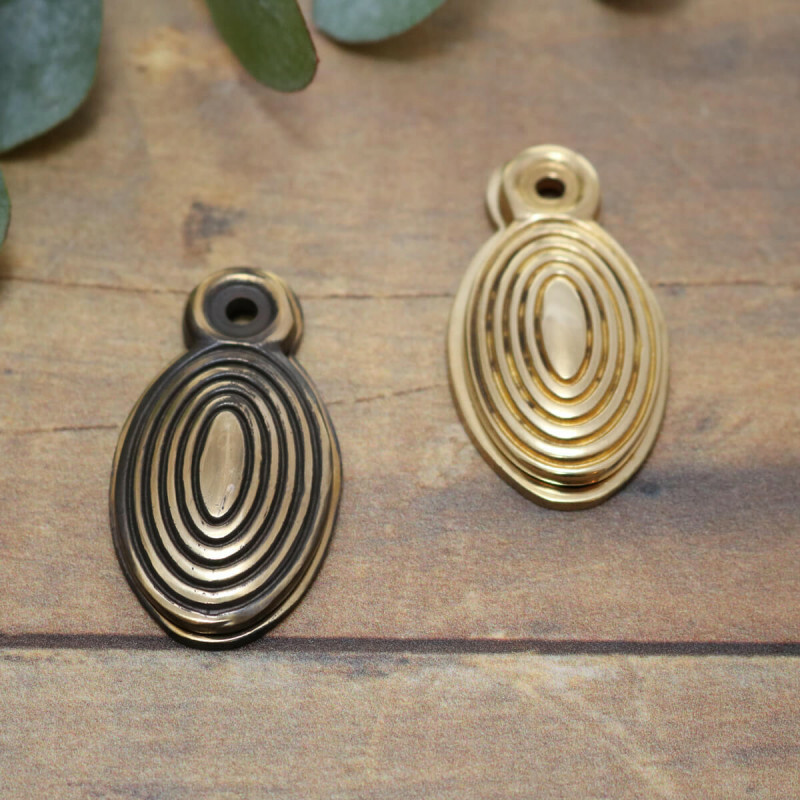 Aged Brass - hand aged to give it an authentic aged look, which will continue to develop a rich patina over time. The extent of the hand aging can be reduced by using Brasso or a similar product. This will help to brighten the brass if required. 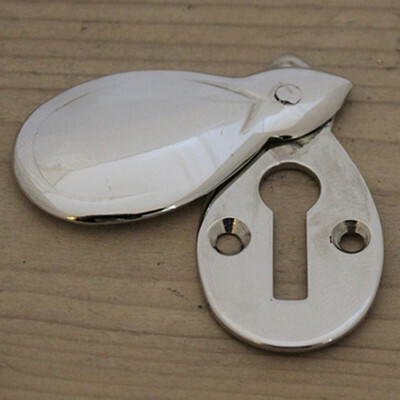 The Beehive Escutcheon goes particularly well with our Beehive door knobs and will provide a decorative cover to the key hole and help to keep out draughts too!